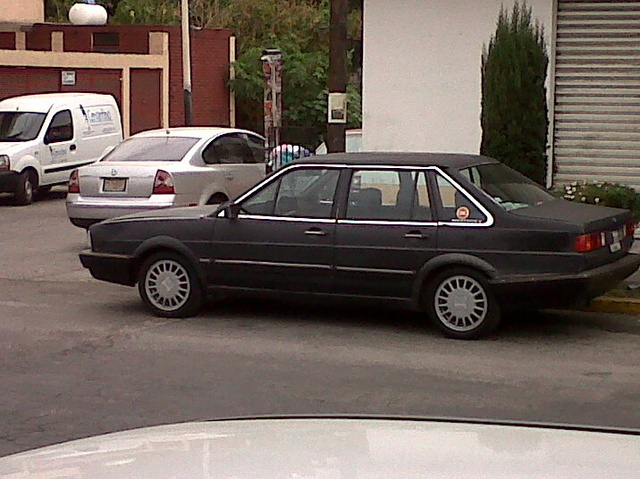 Have you driven a 1987 Volkswagen Quantum? Displaying all 2 1987 Volkswagen Quantum reviews. Looking for a Used Quantum in your area? '87 Vw Quantum Syncro Wagon — The rare Quantum Syncro Wagon! Only 1084 '87s sent to the US. With the first generation Audi Quattro AWD system with lockable center and rear differentials. Shared most mechanical parts with the Audi 4000 Quattro other than the rear axle. Absolutely great in the snow with winter tires. With a 40/60 power split, you can throw it around like a rear driver. Not overly blessed with horsepower, but nimble. Great rumble of the 5 cylinder. Lots of room with the wagon. Fun - Nothing funner in the snow or on the ice! Cons: Tough to find a rust free example these days in the snow belt.